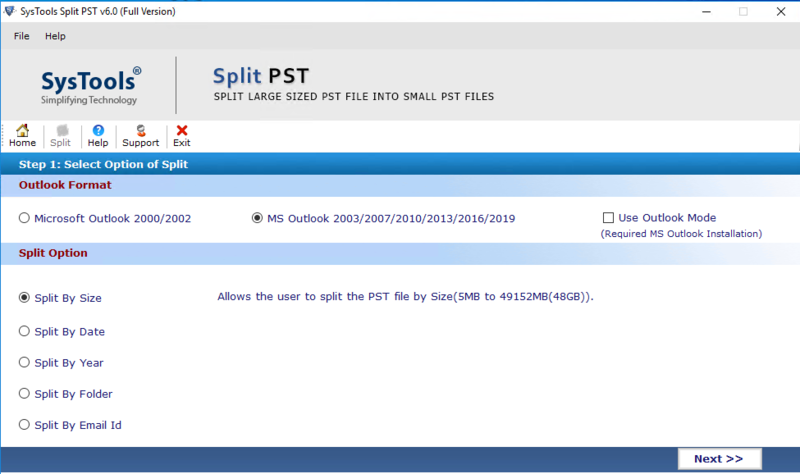 Split PST Tool can split large Outlook data and archive .pst files into smaller parts. It divides ANSI & UNICODE PST files without data loss. Break oversized Microsoft Outlook PST files to avert 2 GB PST file corruption. 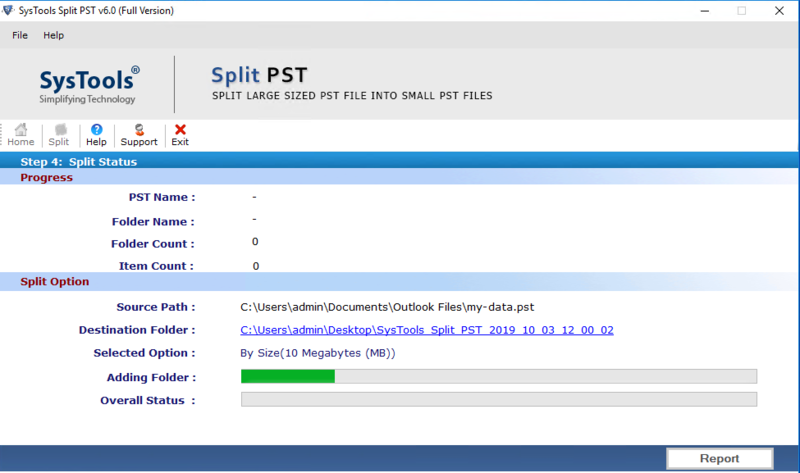 PST Splitter tool divides oversized Microsoft Outlook Personal Storage files by Date, Year, Folder, or Size into smaller files. Cut archive PST file with all items like emails, tasks, etc. Split PST file software requires any MS Outlook 2016, 2013, 2010, 2007, 2003 or 2000 version to be installed in the PC for dividing .pst files. The Split PST software provides an option to truncate PST files on basis of folder. This will create multiple files in Outlook 2013, 2010, 2007 and all previous versions. For example: If a PST file is having an Inbox folder and an Outbox folder then, the software will generate inbox.pst and outbox.pst files, separately. The option allows users to separate large size PST files into small files on basis of each year. For example- If an end user has entered 2012 to 2016 in a field of the year then, he/she will get five Outlook files of each year. Each one of the PST files will be having information of one year within it. Clients just need to mention the file size, which should lie in between the range of 5 MB - 10 GB. 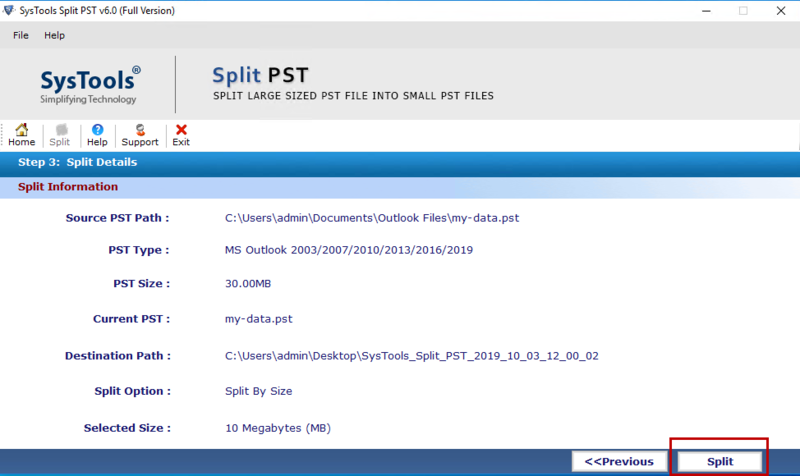 This PST Split tool will break down PST file into the user-specified size and generate several resultant PST files with a unique size of all. However, the last output file size may vary because it is dependent upon the specified size. This is the last splitting option provided by Microsoft Outlook Split PST Tool for cutting down the storage files of Outlook. One need to choose a date (‘From’ to ‘To’) range in which they want to break the file. This scenario will break PST into 2 files, out of which one will be having data ‘of and prior’ to mentioned the date and another will be having ‘after the date’ data. 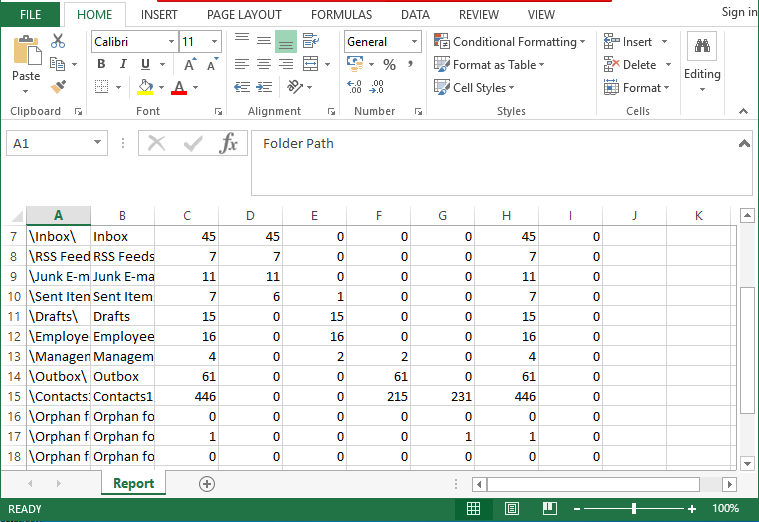 After breaking of PST into smaller files, product generates and saves a complete report in CSV format. It includes fields like Folder name, Folder path, Number of items in each source .pst files folder, items before and after splitting PST file. 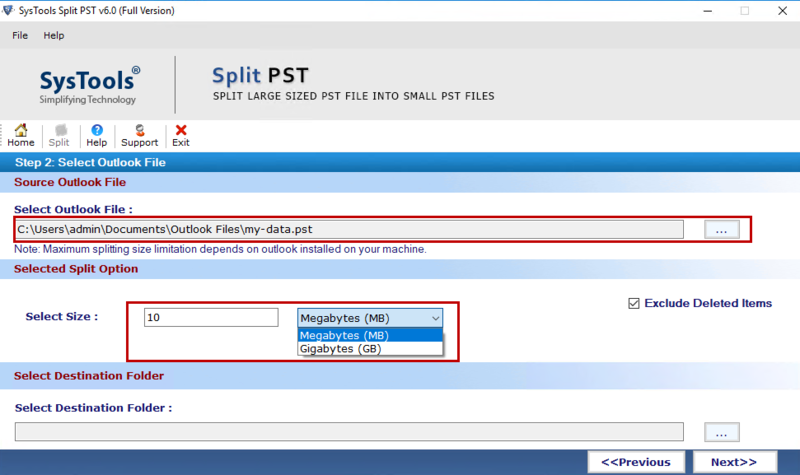 While choosing a splitting option, you also need to select the MS Outlook format you are using. 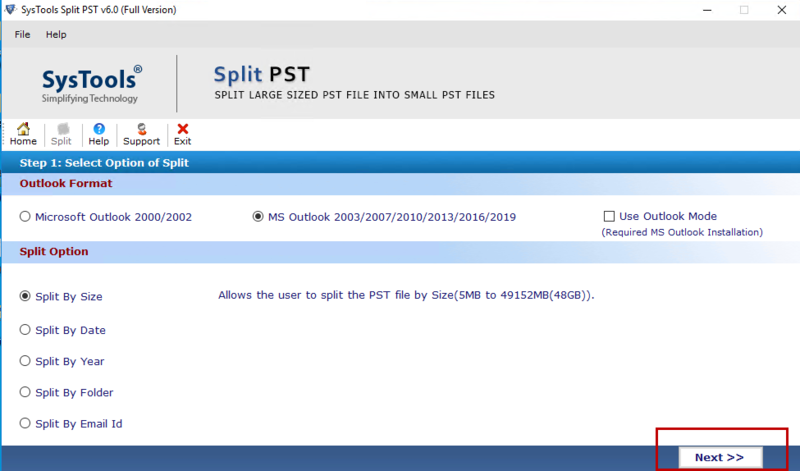 The PST Split tool supports Outlook 2000, 2002, 2003, 2007, 2010, 2013 & 2016 PST file formats. Thus, if you specify the MS Outlook version, software will automatically detect the format of PST file. 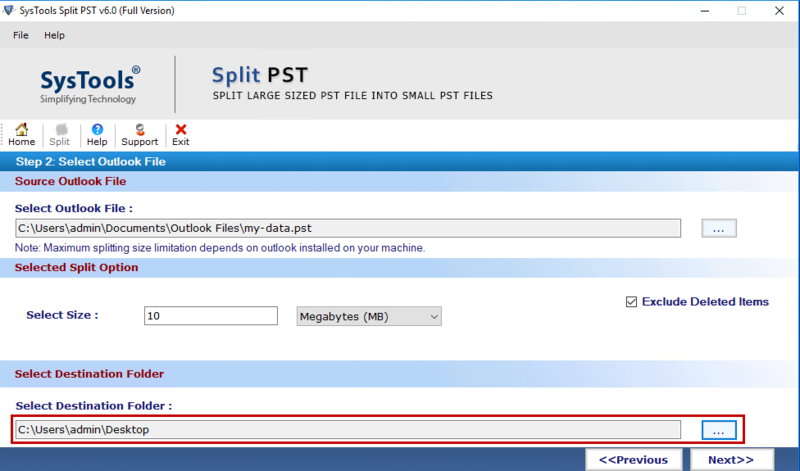 How to Reduce the Outlook PST file size by using Split PST Utility? Step 1 : Go to Start Button > All Programs > Split PST Software. From the first screen Click on Split option. Step 2 : Now, choose the Outlook version or PST format as given Outlook file formats. The first one is ANSI (MS Outlook 2000 & 2002) and the second; Unicode (MS Outlook 2003, 2007 & 2010). Choose respectively. 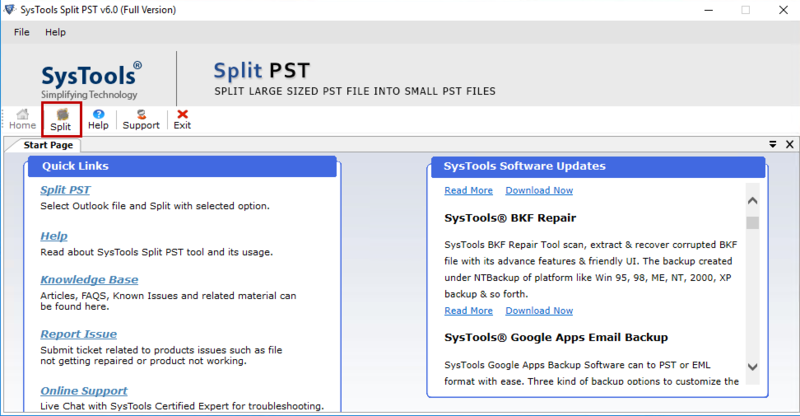 Step 3 : Then you require to choose Split Option, the Split PST tool divide PST file in four different ways. Split by Date - Split option you can split up the PST file according to selected date range. Split by Year - This PST Split option divide the PST file year wise. 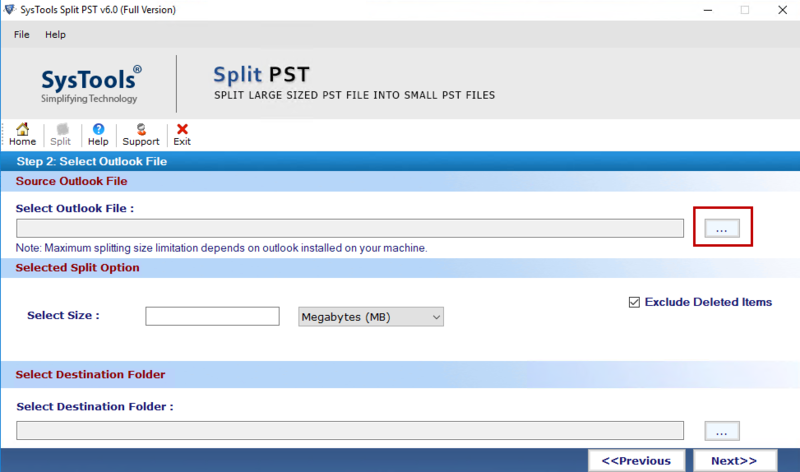 Step 4 : Now let us consider Split PST by Size. Hit on the '...' button to browse the required PST file to split. Step 5 : Specify the size in which you want to divide PST files. Step 7 : Press Next. Them click on the Split Button in PST Break Tool. Step 9 : Preview the PST files in the specific location. Q. I am having around 7.88 GB of Outlook storage file with me. Will your tool support such file? Ans: Yes, the application is designed in such a way that Outlook file of any size is easily supported by Split PST tool without any hanging down situation. Q. What is the role of your PST splitter in preventing 2 GB PST file size limit? Ans: The best possible approach to be safe from such error is to split or break PST file beforehand. Therefore, our PST File Splitter software acts as a means to truncate PST file and hence, debug the error. Q. Is there need of any supportive email application for working with your Split PST software? Ans: Yes, Microsoft Outlook installation is required for working on our product. Apart from this, nothing else is needed for working with this PST Split Tool. Note: SPlit PST Software will get delivered on your registered email id, within few minutes after placing the order. It was becoming a mess for me when I was trying many PST file splitter for breaking large size PST files into small parts. Meanwhile, one of my friends recommended me to use this Split PST utility for the same. 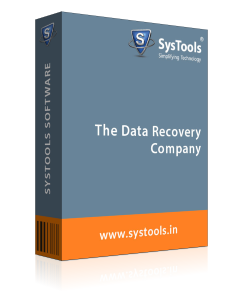 It really became a flawless work for me when I was dividing PST files with help of this tool. Really it's a very good utility to cut large-sized PST files! How to reduce the size of a PST file in Outlook 2007 became a question mark for me where I have to manage large PST files. While surfing for a solution, I came across Split PST Software, which not only separated PST files but also did not caused any harm to my data. It became so easy for non-technical users like me to separate .pst files with help of this product. Thanks.